LAST CALL!!! 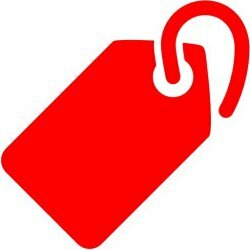 TAG OF THE WEEK!! There's just a couple spots left for this super fun, super cute, super portable Tag of the Week. Beginning on June 15th, receive one die cut tag, plus all the wool needed to complete it. 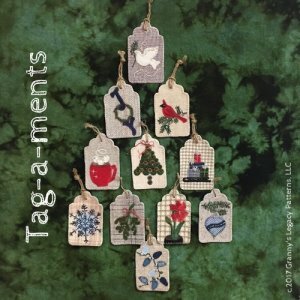 In twelve weeks you will have the most adorable set of fun tags for gifts, or just really adorable for your holiday tree. Here's the help you need to make these adorable tags! Join Mary in her Wool Applique class and bring your tag of the week. Mary will get you started and teach you many stitches you need to make these beautiful. You will be well on your way to a great weekly project. Sign up for Mary's class by CLICKING HERE, or call the shop and we will get you signed up. 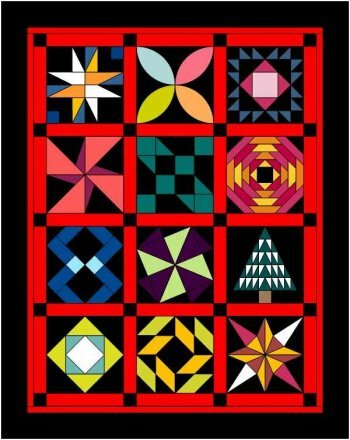 HEY DARTING NEEDLES QUILT GUILD MEMBERS!! Did you know that Tuesday, June 5th from 5:00 p.m. to 7:00 p.m. is Guild Night? We are closing our doors for Guild Members only. We will be giving away a prize at the top of each hour beginning at 5:00 and will have Guild Members only specials! Refreshments will be served! It's almost full! Begins the second Saturday in June. Come for the demo on the second Saturday of each month and your block is free. Can't make it? Don't worry . . . Your block is only $5. Finishing kit will be sold separately. Call the shop to sign up! We've red tagged more bolts. Come in and check them out! Now at 25% off the bolt. Finish the bolt and get 30% off! Attention! Seats are already half filled!! Scott Fortunoff, President & Owner - ‎Jaftex Corp., A.E. Nathan, Studioe Fabrics, The Blank Quilting Corp. and now President of FreeSpirit Fabrics will be in our shop on Wednesday, July 25, 2018. 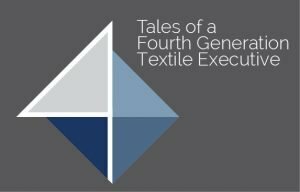 Scott will talk about his life as a fourth generation textile owner as well as the purchase of FreeSpirit Fabrics. Got questions about Kaffe Fassett, Tula Pink and Amy Butler? Scott has the answers! Shopping event before presentation from 3:00 p.m. to 5:00 p.m. All are welcome! We will be stocking hundreds more bolts of current new fabric just for this event!